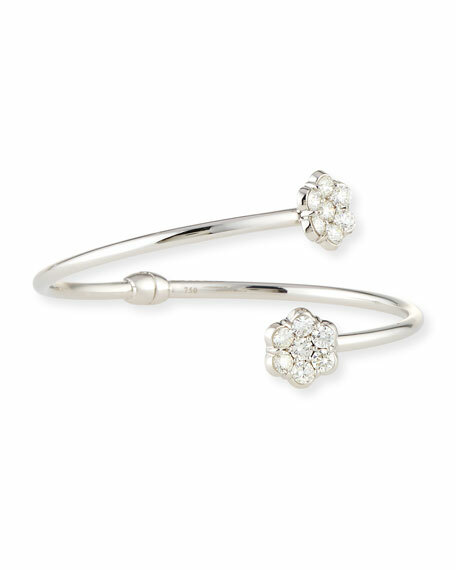 Bayco bypass bracelet in 18-karat white gold. 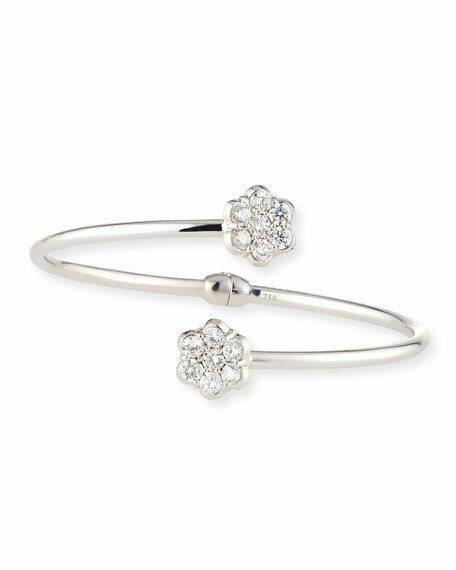 Round, prong-set white diamonds create floral shapes. 2.38 total diamond carat weight.